Jump Pillow, Zip Lines, Hill Slides, Trike Track, Human Foosball, Corn Boxes, Barrel Car Rides, Hayrides, and MORE! 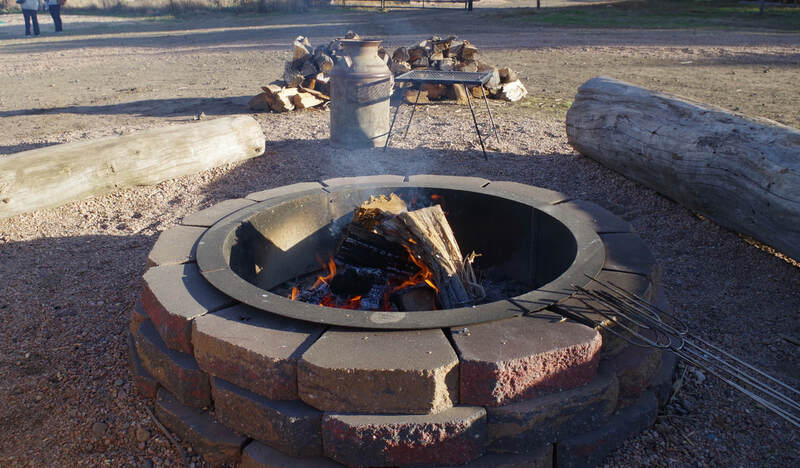 ​We have pumpkins, campfires, s’mores, hotdogs and attractions for all ages. 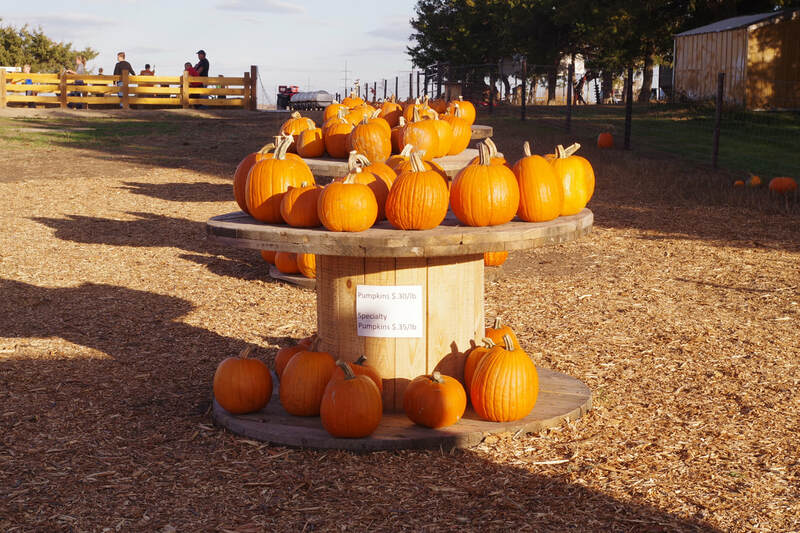 The Homestead Pumpkin Patch is a new attraction south of North Platte at the corner of Homestead and Power roads. The attraction is open on weekends from mid-September through the final weekend in October, with plans to add days for school groups to visit. In addition to the pumpkin patch, the attraction will include a hill slide, zip lines, jump pillow, human foosball, barrel cars, hayrack rides and other activities.